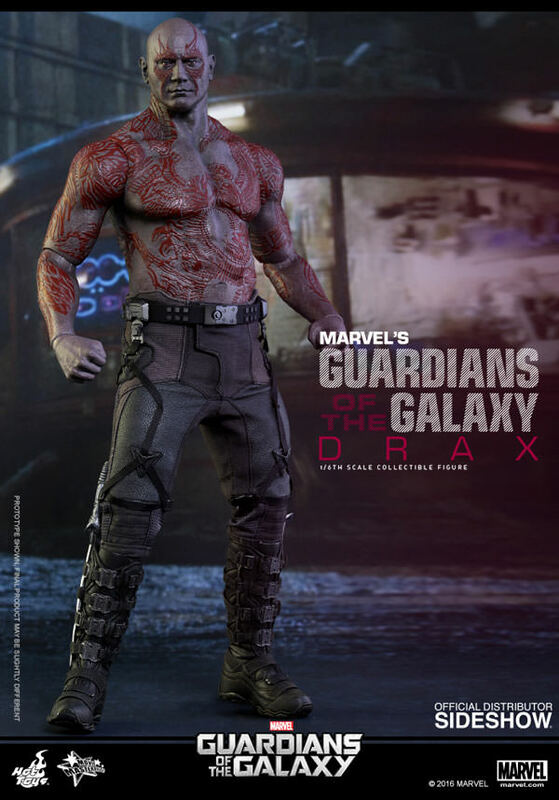 Fueled by a personal vendetta against those who cost him his family, Drax the Destroyer originally only has revenge on his mind, but after meeting Star-Lord, Drax’s life has been changed with friends on his side. 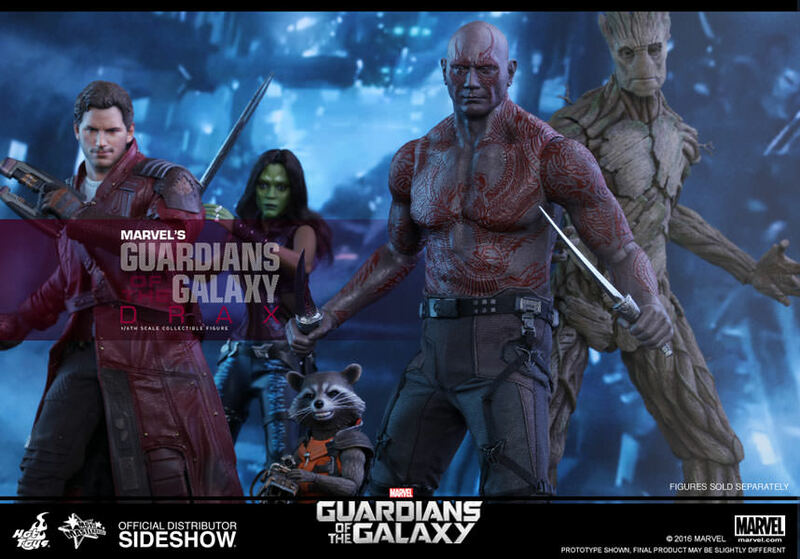 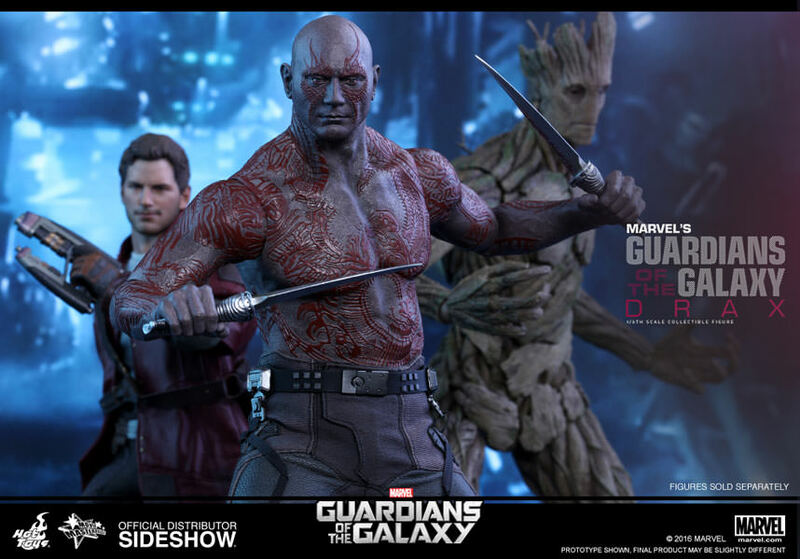 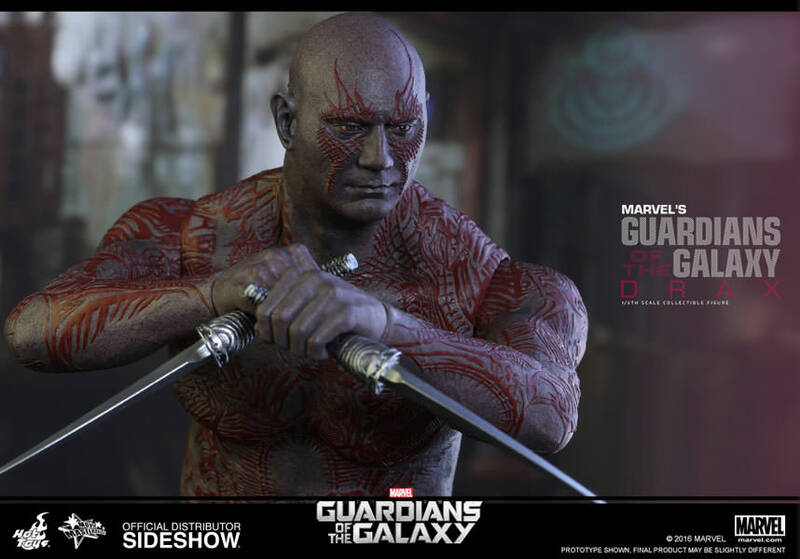 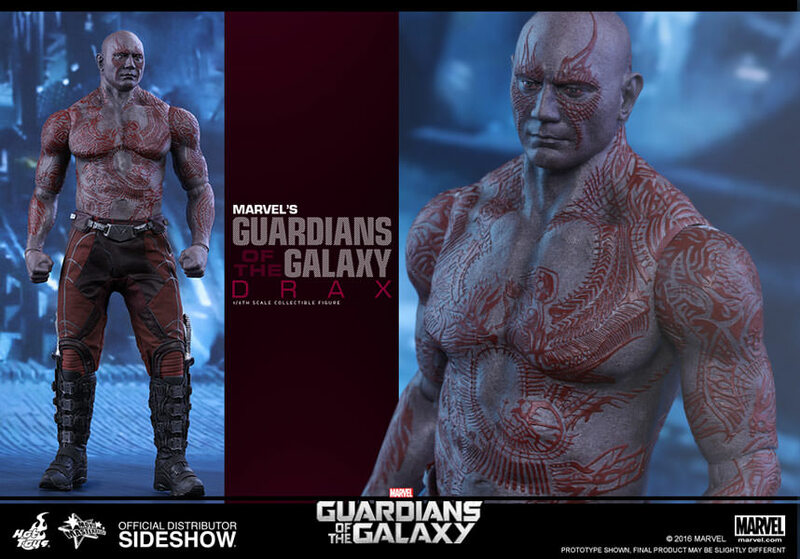 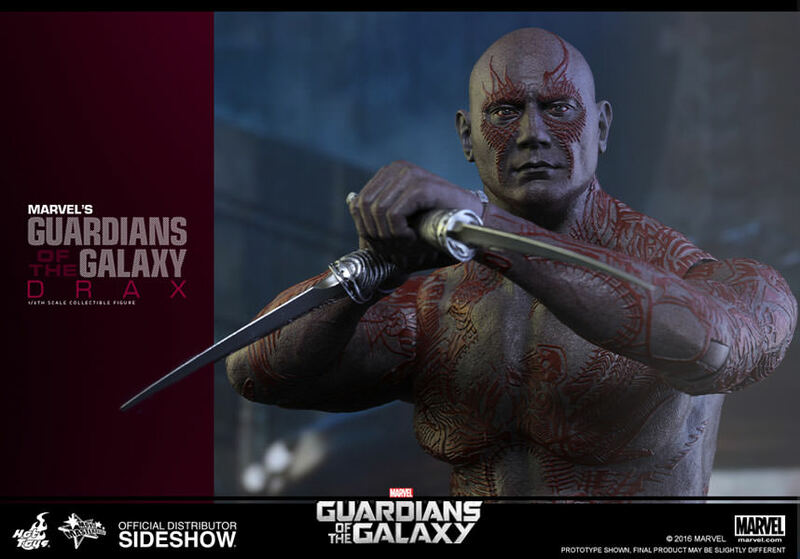 Sideshow and Hot Toys officially present the sixth scale collectible figure of Drax the Destroyer for fans to complete their Guardians of the Galaxy team. 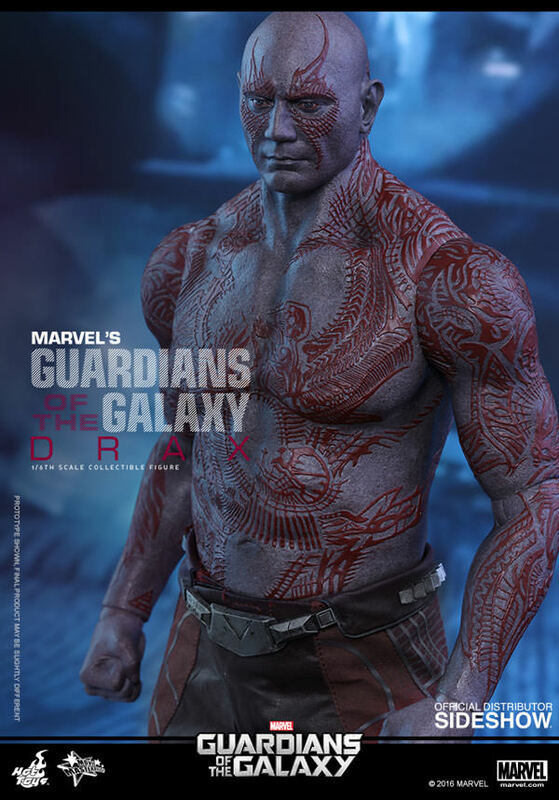 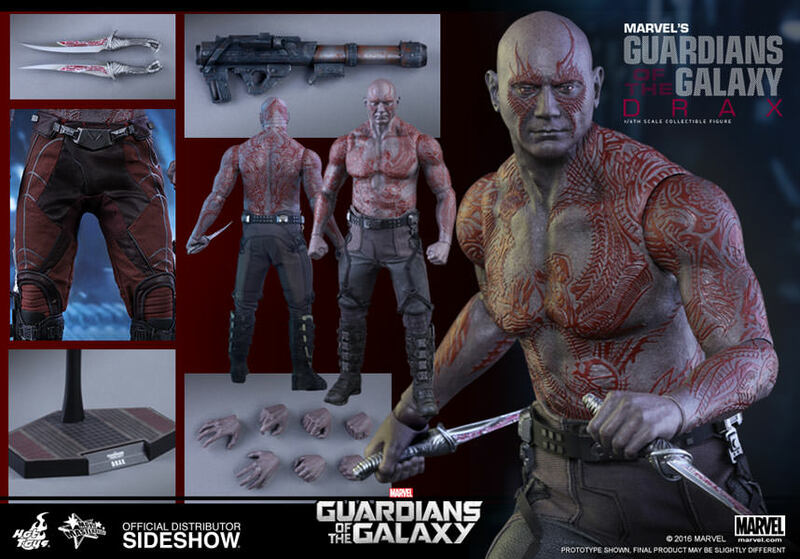 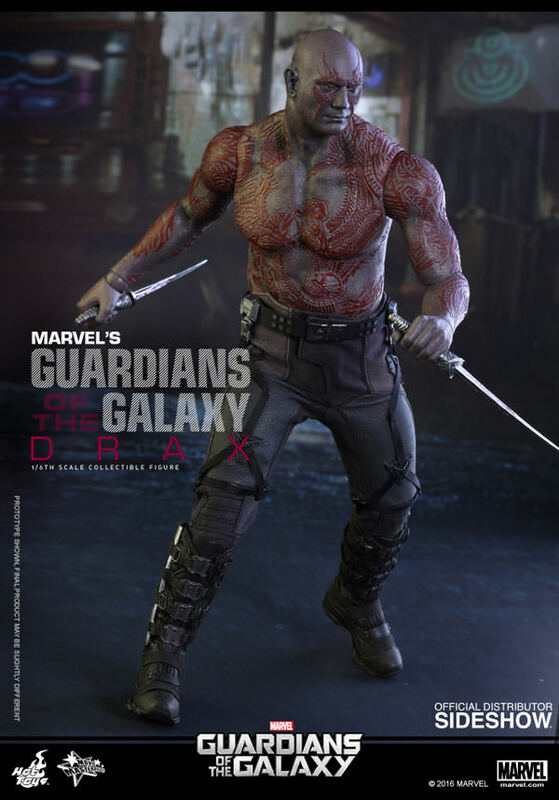 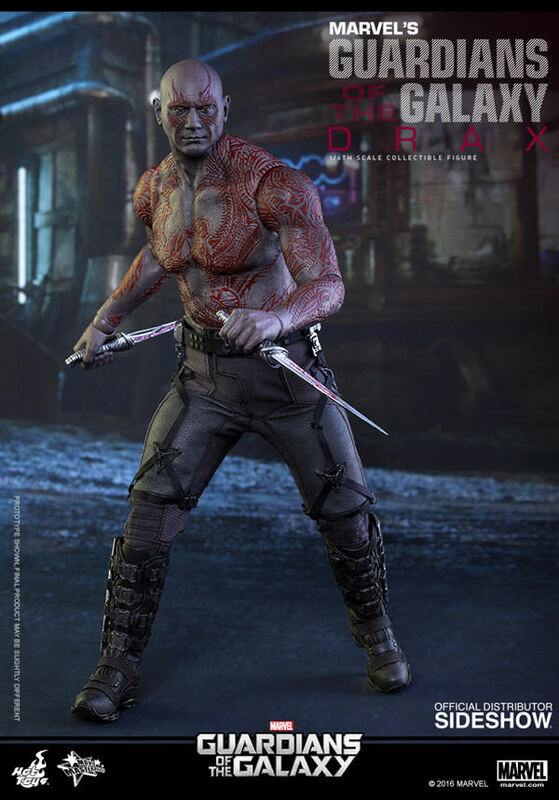 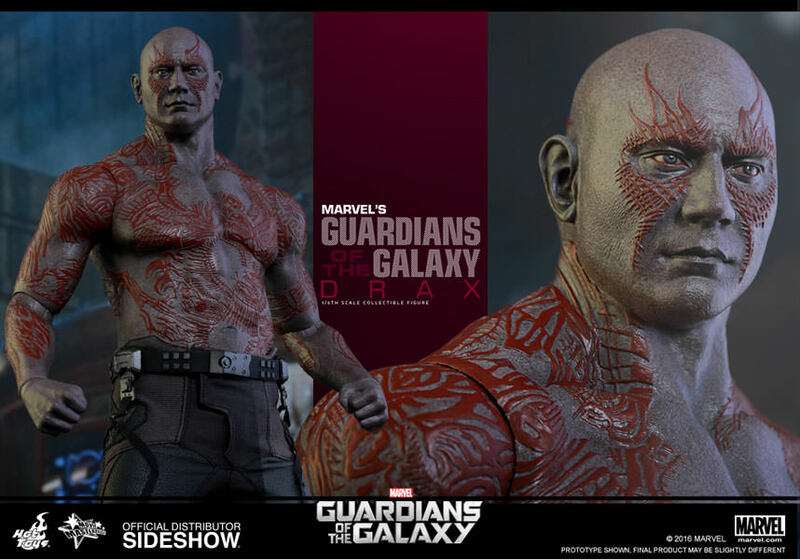 The movie-accurate Drax the Destroyer collectible figure is specially crafted based on the image of Dave Bautista in the movie, featuring a newly developed head sculpt, a newly developed muscular body with detailed sculpture of the character’s iconic tattoos, two styles of interchangeable pants, two blades, a rocket launcher, and a Guardians of the Galaxy themed figure stand. 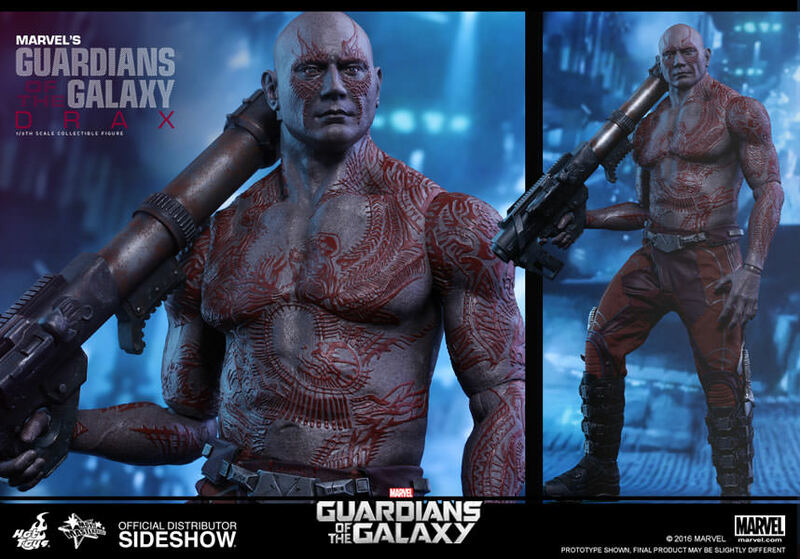 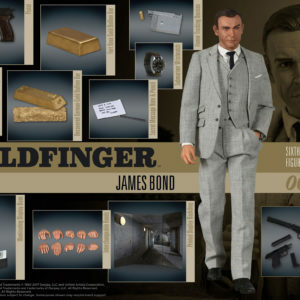 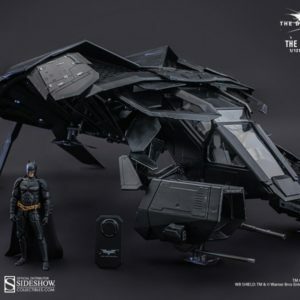 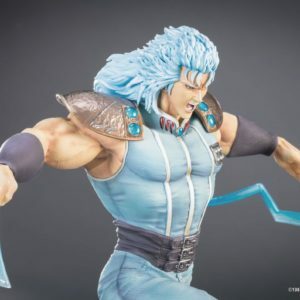 Don’t ever let the chance to own this collectible figure fly over your head.